We invite you, your family and friends to participate in our travel program. 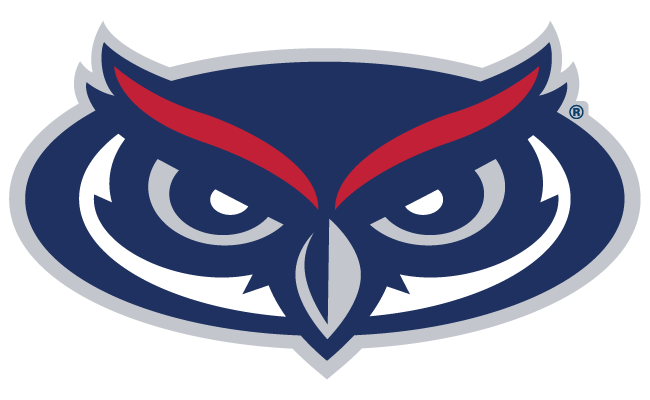 To participate, one member of the group must be a current member of the Florida Atlantic University Alumni Association. Not a member? Join today! Call 561.297.6028 or click here for membership information and online registration. Reservations will be honored on a first-come, first served basis. A deposit made at time of registration will hold your space. Dates, schedules, program details and costs are given in good faith but may be subject to change and revision. All trip prices are per person based upon double occupancy, current exchange rates and tariffs, a minimum number of participants and current airfare from your gateway city. Single occupancy is available on a limited basis for each program at a single supplement charge. To enjoy the alumni travel experience, participants must be in good physical and mental health and be able to keep pace with the group. Program participants requiring extraordinary help must be accompanied by an assistant who will provide all required aid. Tour participants are subject to cancellation policies governing the particular trip in which they are enrolled. Individual travel insurance is offered by the operator of each tour.